Take It Make It September Challenge: The Winner! 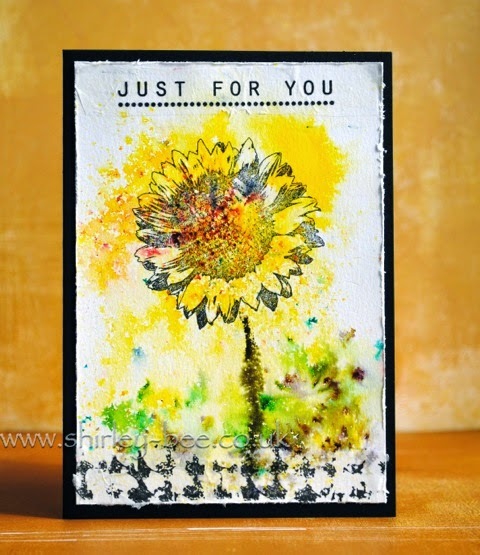 Thank you so much to all those who played along with our September challenge - Tissue Stamping! 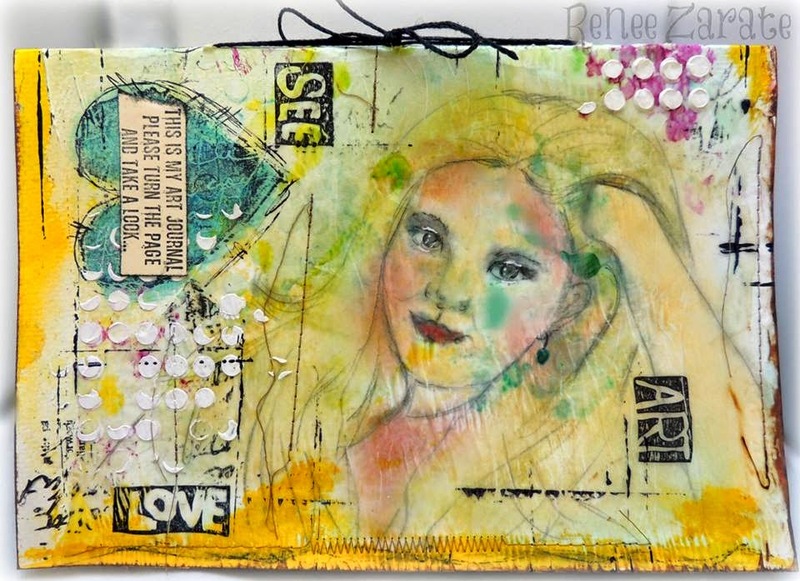 Using stamped tissue in your art work is a really useful technique to master, we loved seeing all of you having a go! 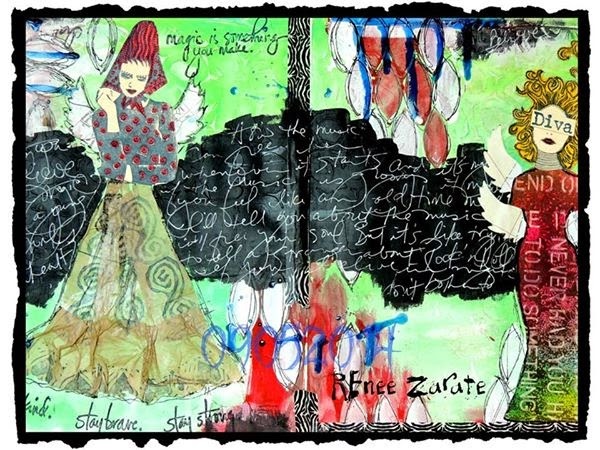 We loved all the texture in the background, and the collaged Zettiology image is fabulous! A huge THANK YOU to all those of you that took part in the September challenge! Don't forget, Take It, Make It challenges are now monthly! The first Friday of every month will see the start of the next challenge.... so check back here next Friday, 3rd October to see which technique is next! 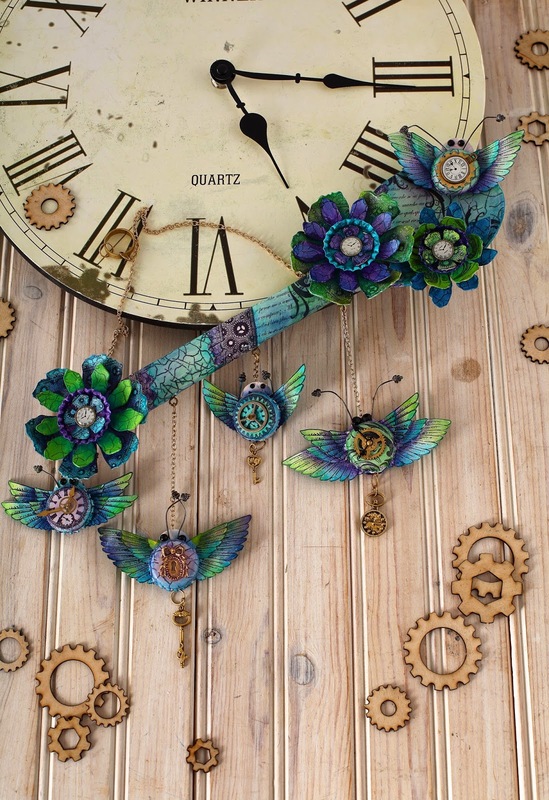 We are looking for submissions for our Ready, Set, Stamp feature on the following themes for the January and February issues of Craft Stamper. 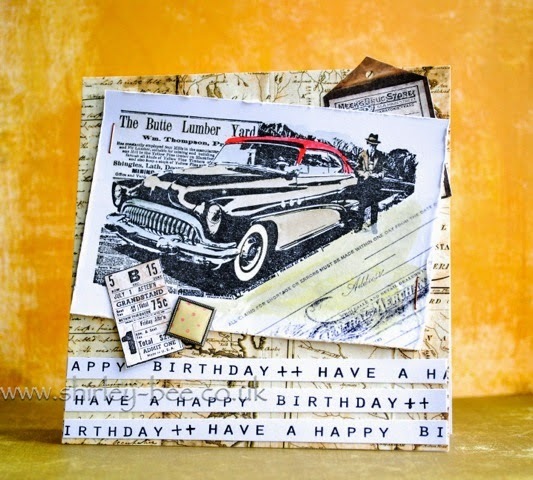 If you've always wanted to see YOUR card in print, now is your chance!!! Warm ‘n’ Fuzzy – to warm you up when it’s cold outside! 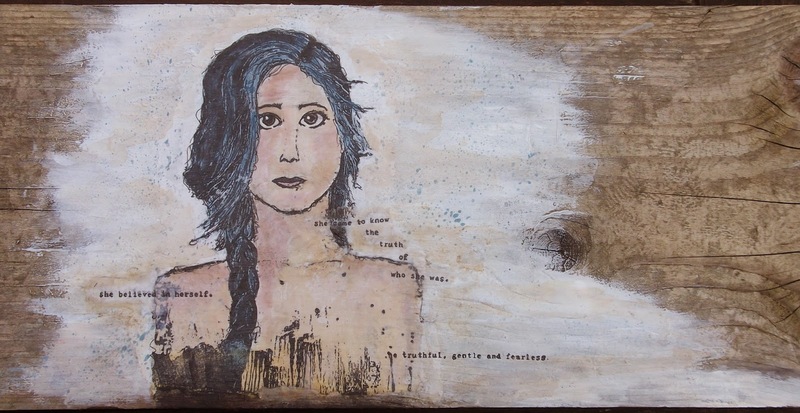 This can be anything from a nice log-fire to a warm-hearted message. Using red, orange and yellow. 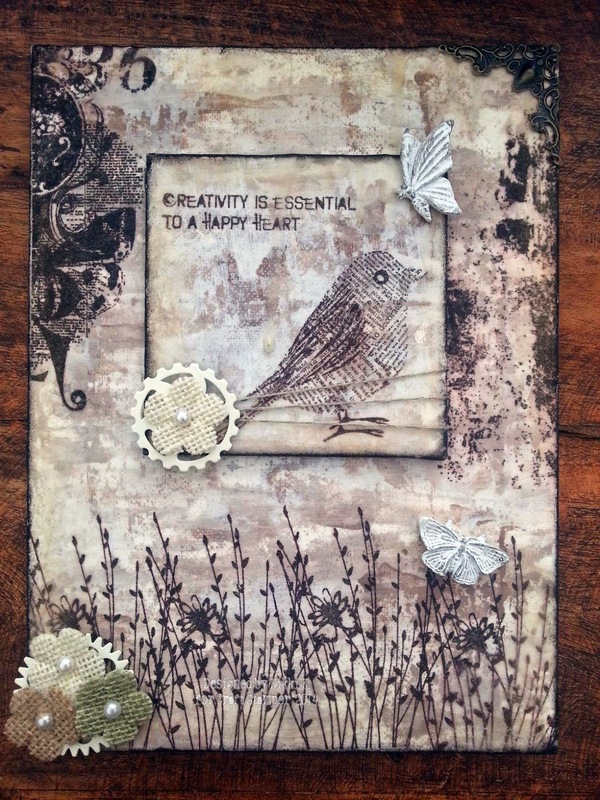 Take It Make It September Challenge: Inspiration! 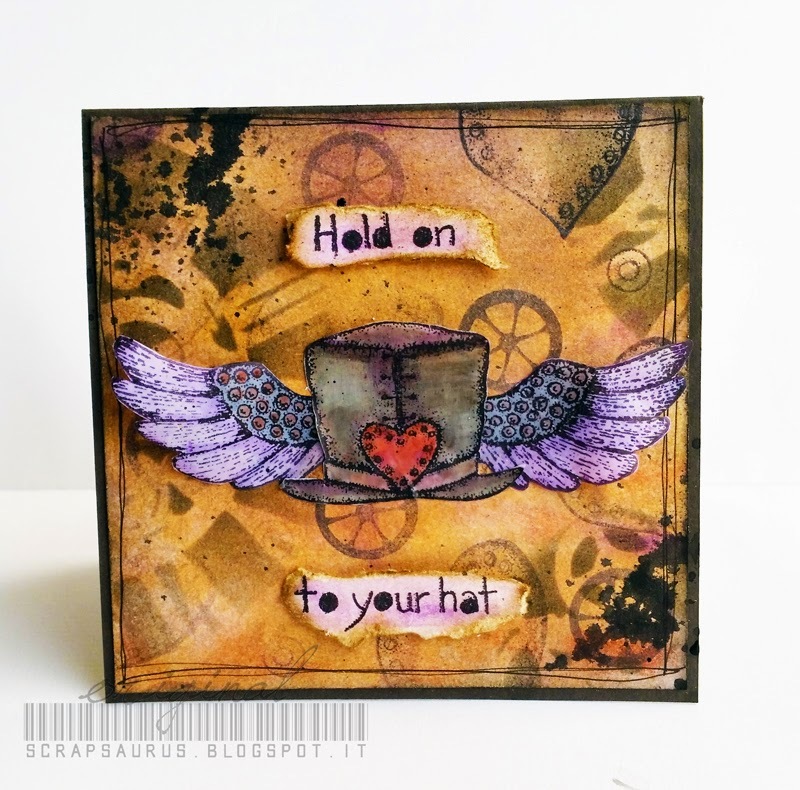 Our current Take It, Make It challenge is all about stamping.....now there's a surprise, it's AWAYS about the stamping !! This is very specific stamping though, stamping onto tissue paper! 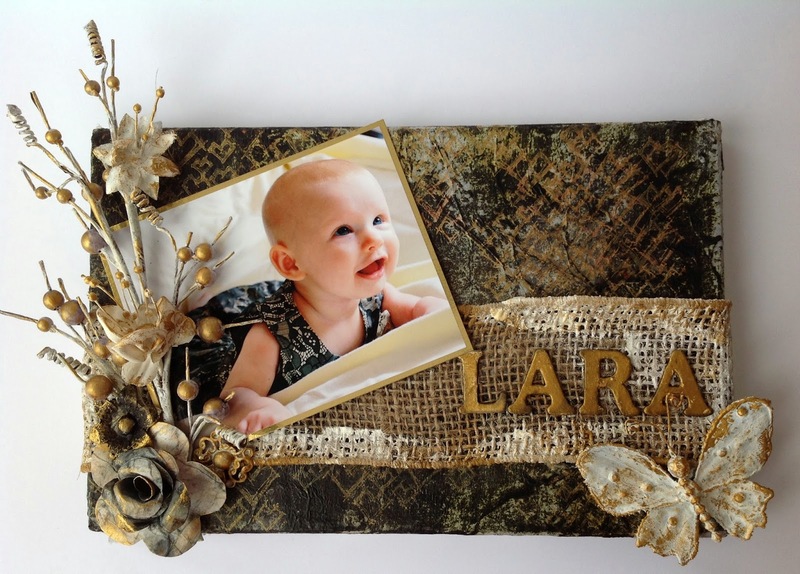 We would love you to have a go at stamping an image onto tissue, then using that tissue somewhere on your art! 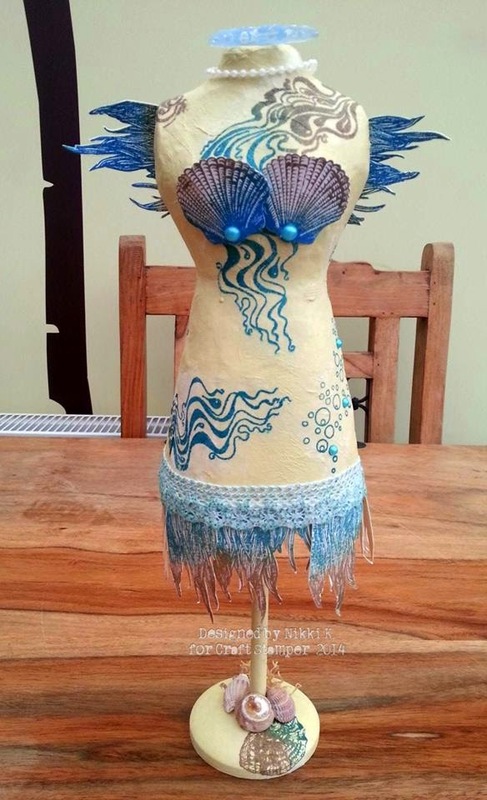 The DT have been having loads of fun creating some more projects for you to feast your eyes upon, brace yourself, there is rather a lot of eye candy on show! Don't forget, when tissue is wet glued onto a project it turns transparent as it dries...so you may find it hard to actually see where the tissue has been used on the projects, but it IS there, I promise! The prize is TWO of these brilliant washi tape rings, AND all the tape you can see in the picture! 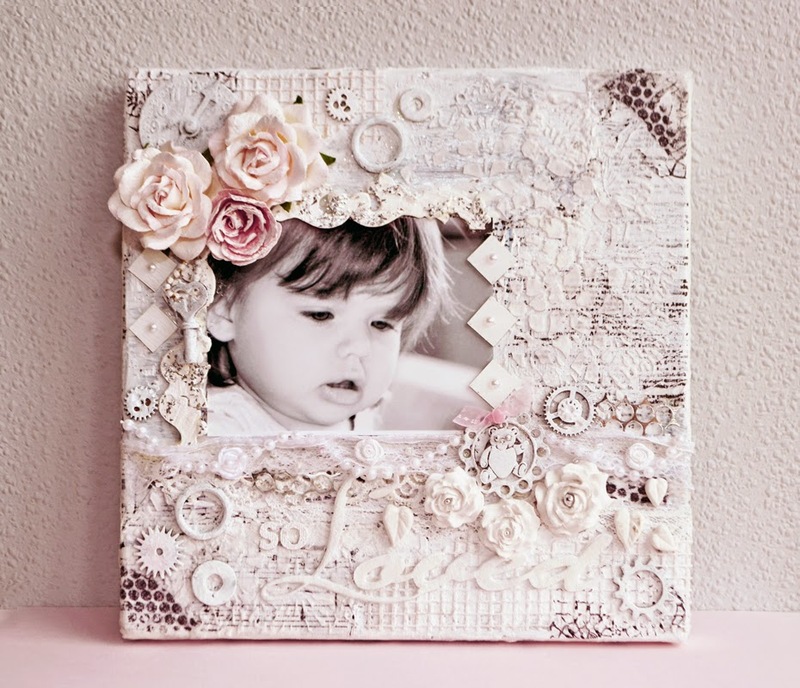 There is also the chance to be published, AND a guest DT slot up for grabs....so why not get out that tissue paper and get stamping? 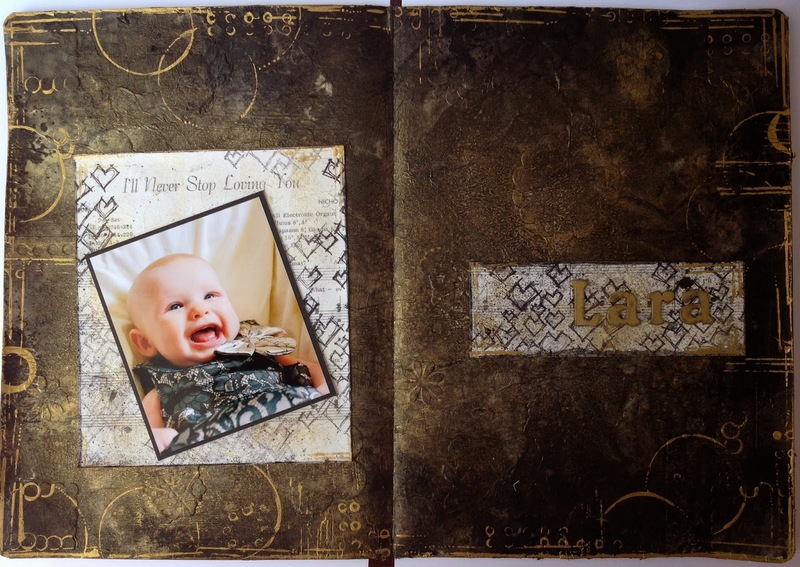 Take It Make It Challenge: September! The brand new September Challenge! 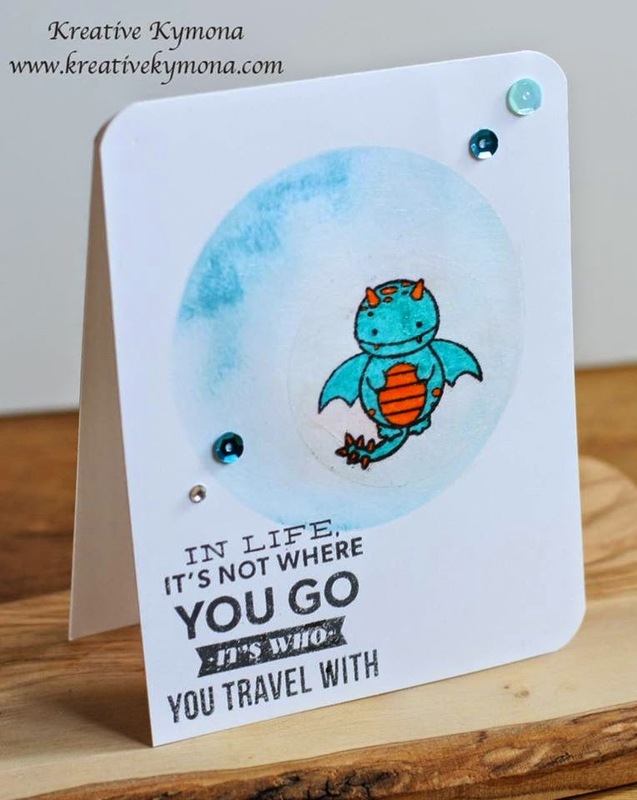 This month is a very exciting one, as the brand new Blog Challenge DT are sharing their first creations with us! Please hop on over to their own blogs if you get a chance, and show them a little love, they deserve it! 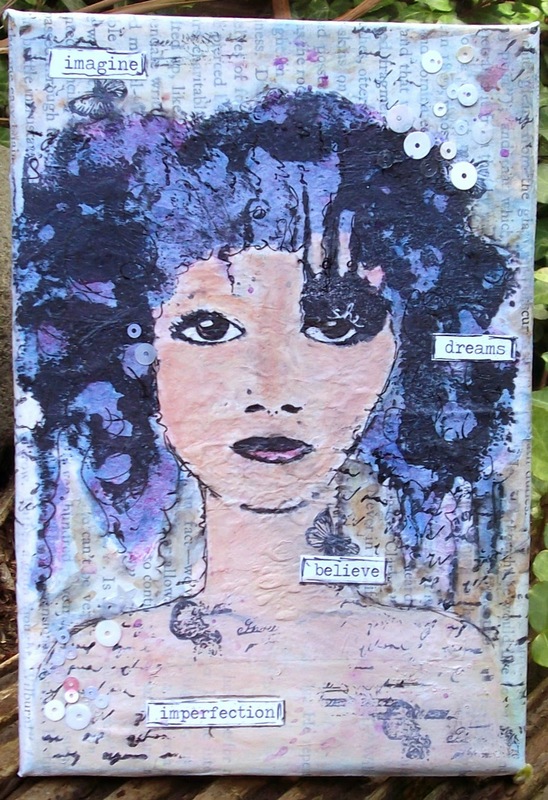 For the September challenge, we are delighted to be sponsored by Julie Kirk! 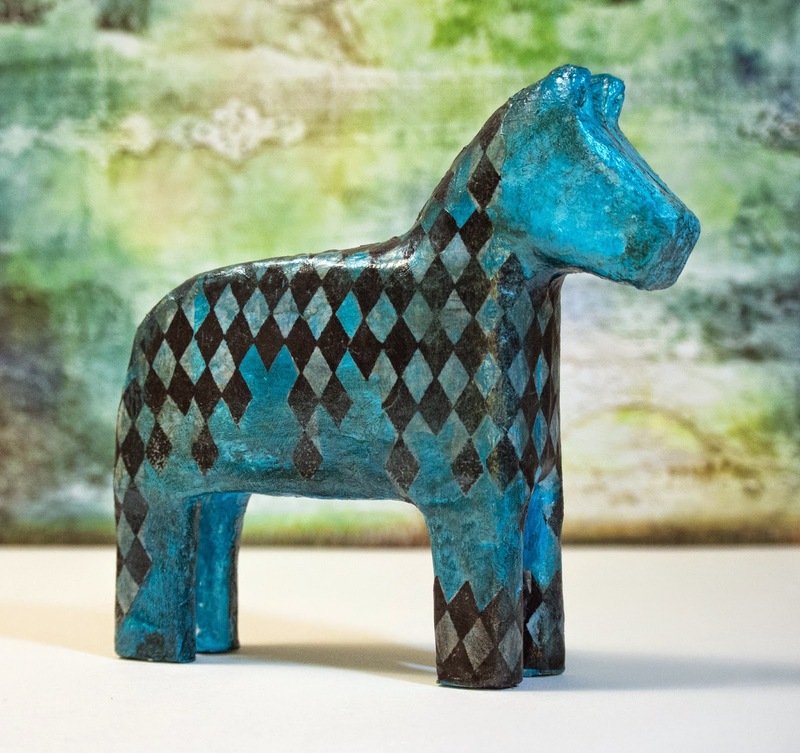 As well as writing her very entertaining and informative blog, notes on paper, Julie has a store selling, in her own words, 'unique creative supplies with a history...and a future'. 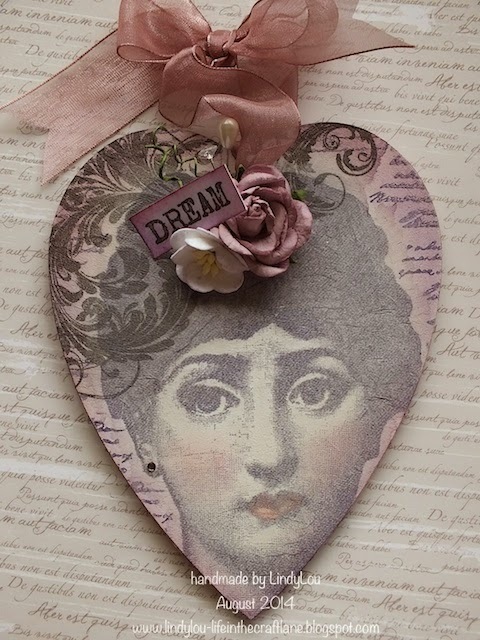 Lots and lots of glorious ephemera, ready and waiting to be used in all your crafty endeavours! We would thoroughly recommend a visit! The prize for the September challenge is a set of two washi tape rings! 'Washi tape rings?' I hear you ask? Red spot, red stripe, yellow stripe, lime spot, lime vertical stripe,sky spot, sky stripe, lilac spot, pink stripe, pink diagonal stripe, black stripe, black spot AND bird on a wire! Just to be clear... the prize this month is TWO washi tape rings, and the set of 13 tapes pictured above! So, to recap....2 washi tape rings, 13 washi tapes, Publication AND a Guest DT spot? Sounds good to me! 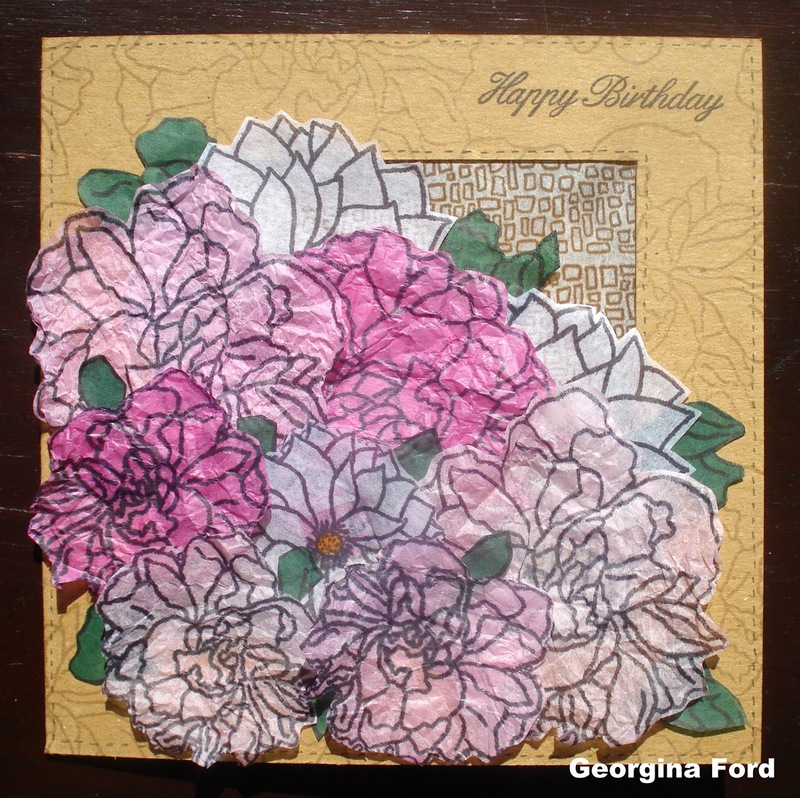 The Stamping On Tissue Paper technique! 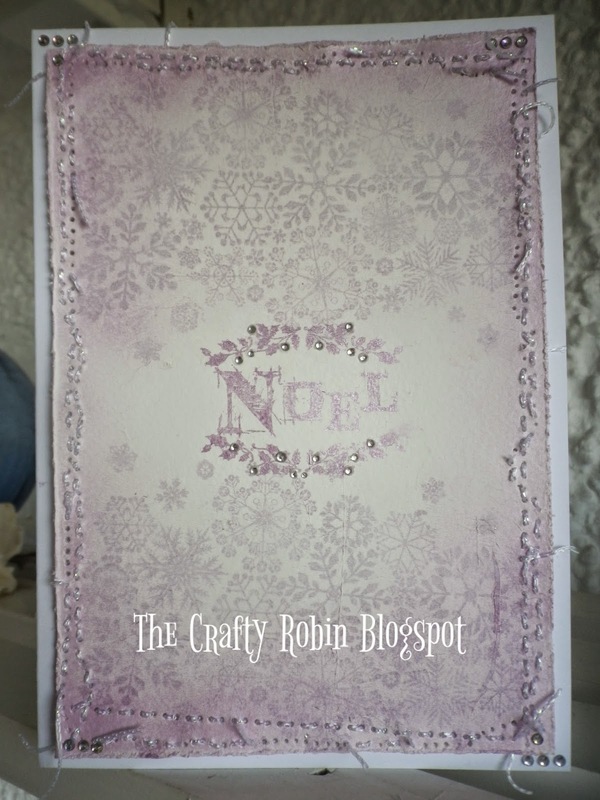 Stamping onto tissue paper is a fabulous way of getting a perfect stamped image onto a surface that would normally be tricky to stamp onto, a curved surface for example. 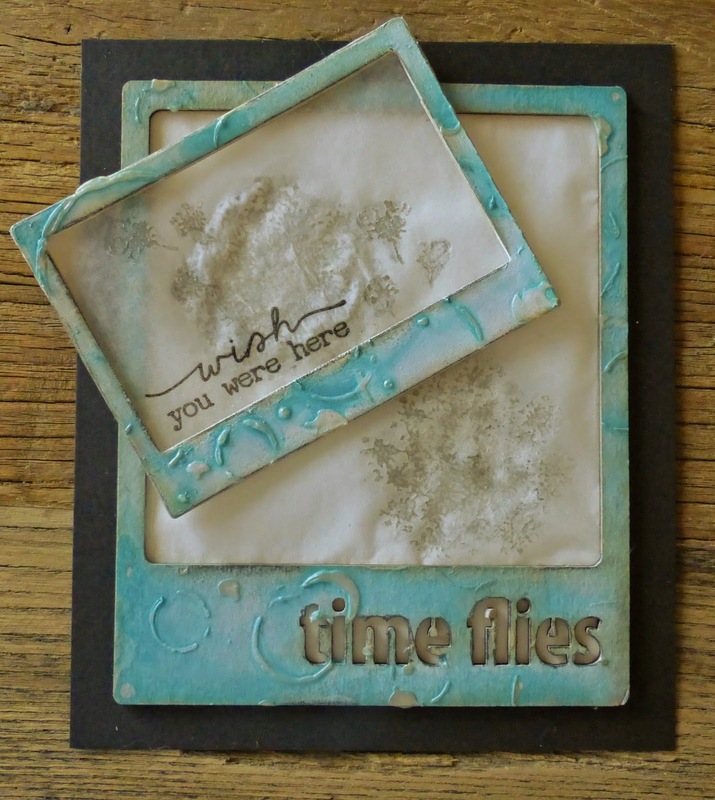 Or, if you would rather, simply use tissue as a regular stamping surface, in order to give a different texture to your art! 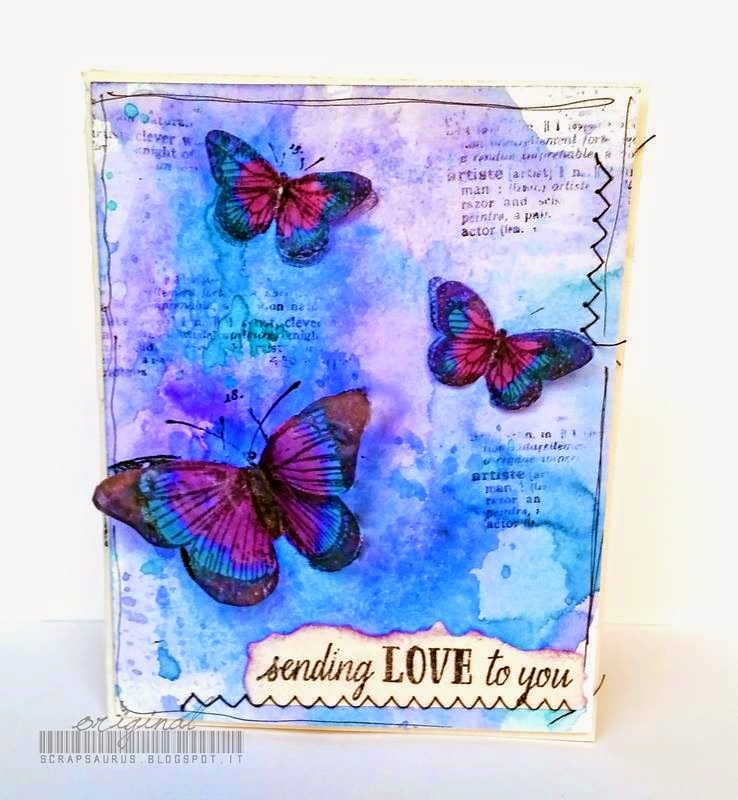 Along with some of the regular Craft Stamper DT, the BRAND NEW Take It , Make It DT have created some fabulous art using stamped tissue paper! Don't forget, once glued down the tissue looks like it has vanished into the background. It may be impossible to see the tissue in these samples, but trust me, it IS there! 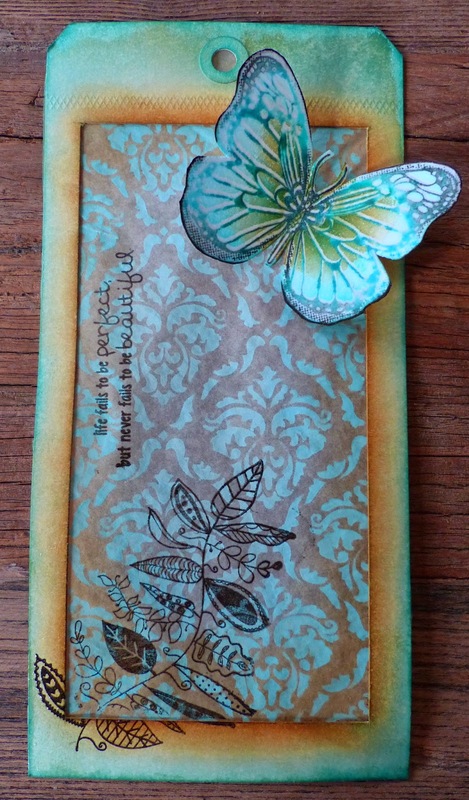 All entries must feature the Stamping On Tissue Paper technique. The October 2014 challenge will be announced here on Friday October 3rd 2014, at 9am. 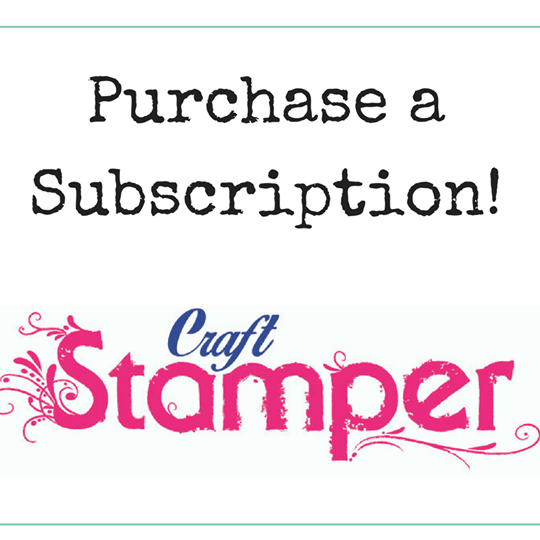 Well today is the first Thursday of the month so that means I get to post over of the Craft Stamper Magazine Blog. In September's Issue I had an article showing some cards using the 'Geek Chic' trends that seems to be re-emerging again. 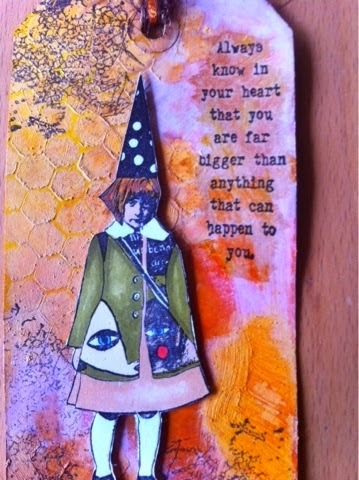 I do love this trend so have another 'Dorky' card to share. I have used the same set as the magazine but mixed and matched it a little more. 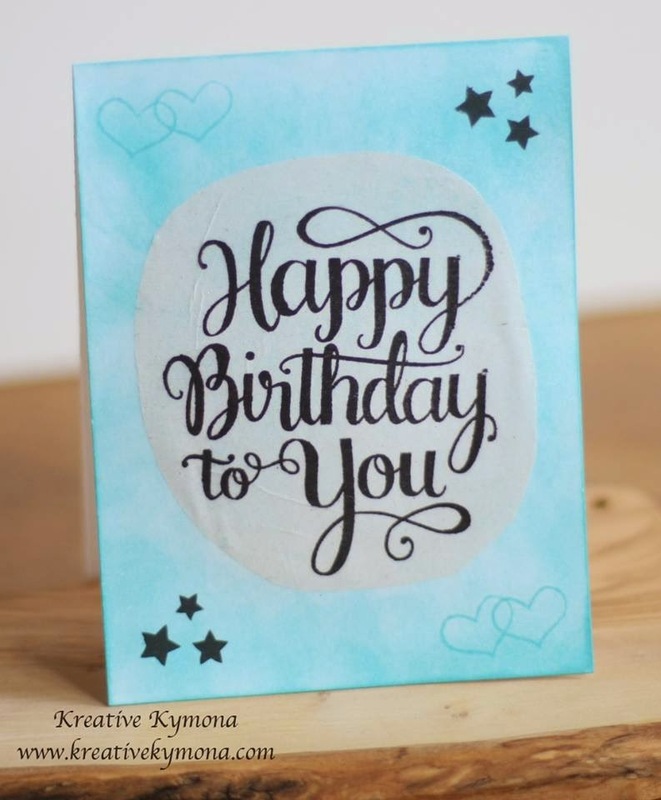 Thank you so much for stopping by and I would so love to see any of your cards that have been inspired by my article! October 2014 Issue Out This Friday! 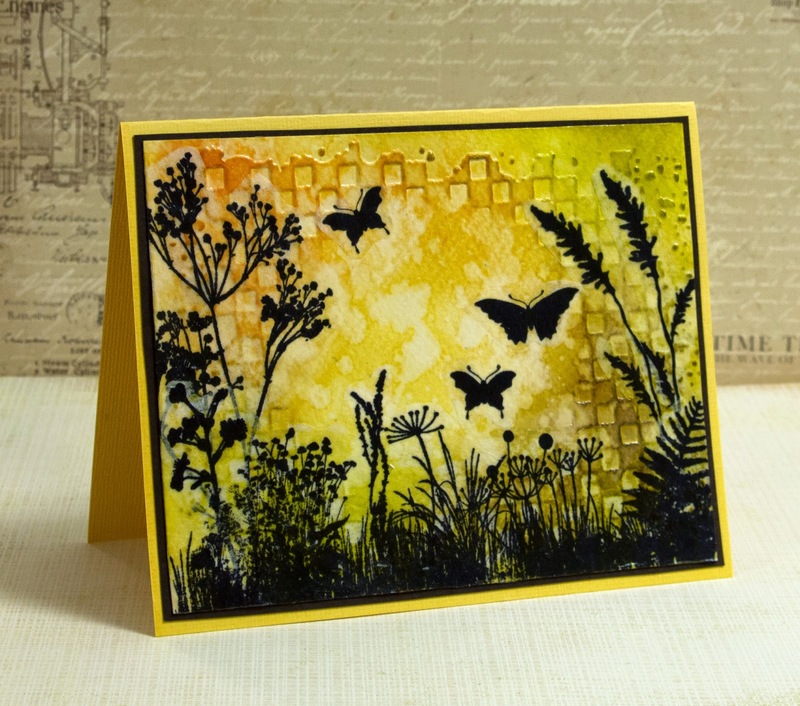 Good afternoon, all you beautiful stamping peeps! It's your Editor here bursting with excitement to share some details of the next issue of your favourite mag. Heating, stamping and embossing copper sheets for some rich, sumptuous autumn shades with Helen Chilton's inspiring tutorial. 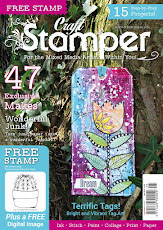 Craft Stamper is available in WH Smith's and all good craft stores across the UK from Friday 5th September. Or if you want to subscribe so you never miss a copy, call our friendly Customer Service team on 01684 588599 to put in your order now.